J.B Akin Owen provides business support services BSS for organizations. It presently provides BSS on 2SCALE project (administer in Africa by consortium of three organizations: IFDC, ICRA and BoPInc) sponsored by government of Netherlands which has enabled the organization to train over 3000 local vegetable farmers in two states in Nigeria on best modern practices with great milestones. The package includes establishment of many outstanding demonstration farms in the project locations. It also manages a British American Tobacco Nigeria Foundation BATNF project (as sub-contract) around training of over 1500 vegetable farmers in Southwest Nigeria. We equally have in line some other projects and program in their final stages of approval. Find below some of our projects' activities you can benefit from. 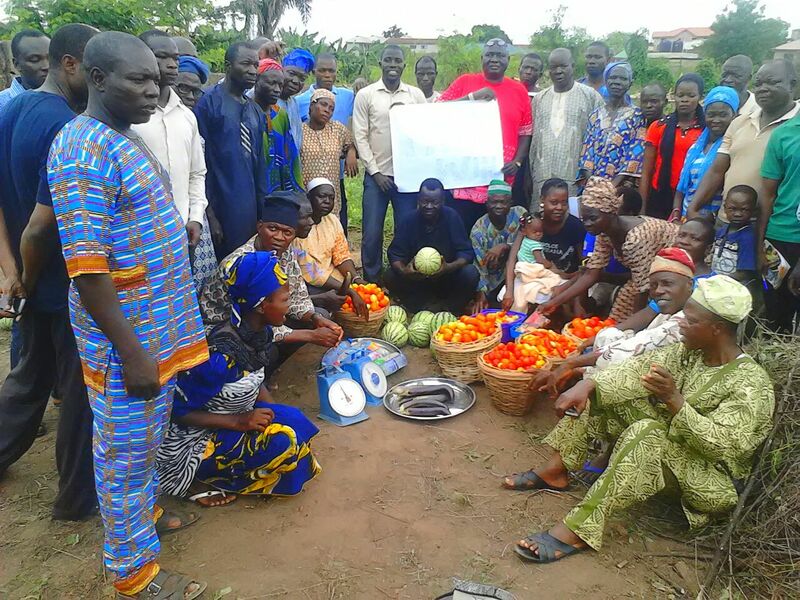 The project which took place between April to August 2016 was aimed at creating diversify and alternative farming opportunities for local leafy vegetable farmers in Ibadan, Oyo state during the glut season by training them on modern best practices in exotic vegetable production through establishment of demonstration plot. The demonstration farm was used as on-field training class for the farmers on a series of farmers' field days. At the end, the result was mouth-watering. Soon after, some of the local farmers have adopted the practices with positive outcome. The validation workshop is meant to draw down curtain on the project, showcase/review what was done to achieve the results, project the testimonies from the adoption by local farmers and encourage other farmers. Above all, prove with authentic outcome that vegetable business is an highly profitable engagement. The validation workshop would be attended by IITA top officials, BATNF staffs, local farmers and others. 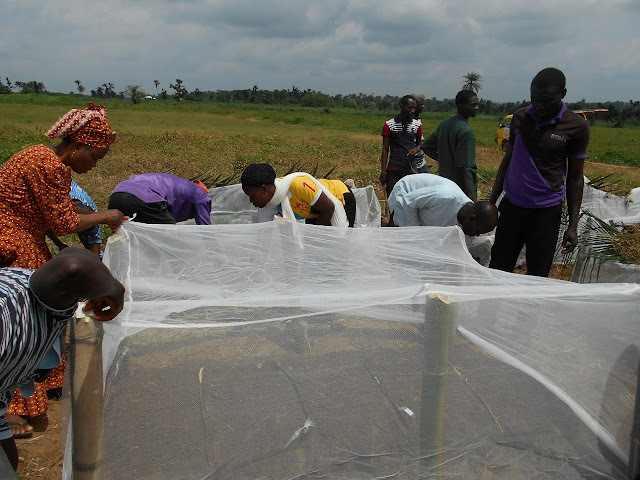 The project was a public private partnership between BATNF, East-West Seeds Company and IFDC2SCALE. The demo was managed by J.B Akin Owen and Sons Enterprises. NOTE: The project makes provision for a number of registered cluster members who are local vegetable farmers/ABC actors in vegetable value chain in that geographical location, in the area of transport allowance/Feeding. You would not be entitled to any of these provisions but as part of our Corporate Social Responsibility at J.B Akin Owen, youths and others who are interested in going into vegetable business are invited to witness and participate in the workshop for FREE with a view to enrich their knowledge, entrepreneurship and food security in Sub-Sahara Africa. Looking at current dire situation of Nigeria economy couple with high rate of employment, there is obviously no feasible solution than for the people to embrace entrepreneurship with a view to stimulate job creation and financial sustainability. If one looks at all the available work spaces around today in agreement with opportunities in the coffer, there is no space that is as promising as that of agriculture yet we often notice exodus of able youth jettison untapped opportunities in agribusiness ventures in the rural communities for bleak promises of cities’ lives. One thing however is lacking in agricultural practices in contemporary Nigeria; good agronomic practices GAPs. 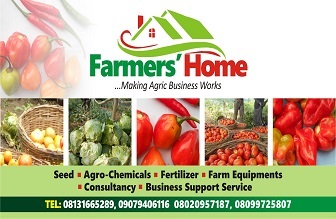 Combining GAPs with best modern practices particularly in vegetable business would unlock financial freedom beyond the imagination of the youths/farming enthusiasts in Southwest Nigeria where there is enormous demand but grievous supply deficit. J.B Akin Owen & Sons Enterprises is one of few organizations in Nigeria equipped with the tools to bridge the gap between the farmers/farm enthusiasts and untapped opportunities in vegetable value chain in the Southwest through trainings, business support service and consultation. The organization has handled many successful farm projects in the past in few South-West states and presently handle two different projects (2SCALE) financed by Netherlands government in two different states in Nigeria and also a project for 1500 farmers financed by British American Tobacco Foundation BATF in Ibadan. The organization is also into medium to large scale vegetable production, trading, marketing, sales of inputs, consultancy and farmers’ linkages. The project is meant to train unspecified number of youth farmers/farming enthusiasts on the best modern practices in vegetable production through establishment of demonstration plot directly managed by the trainees but supervised by the trainer. However, the whole training is holistic in nature in that it takes into consideration the market/marketing angle of production. This aspect would be communicated through on field-classroom learning platform. This project phase 1 is meant for ONLY trainees resident in Ibadan, Oyo state. The seeds are expected to be from three different seeds companies namely East-West Seeds Company, Technisem Seeds Company and Continental Seeds Company. The nursery would be made up of 8 beds of 260cm x 150cm dimension each, whilst the demo plot would be around 50m x 50m. There are other non-costed items required such as bamboo trees, old dried organic poultry manure (3 bags of 100kg each), spray tank, holes, cutlass, palm fronts etc. Date: October, 2016 to Jan.,2017. Are you in Oshogbo or its environs? Are you a veggies farmer or an enthusiast? 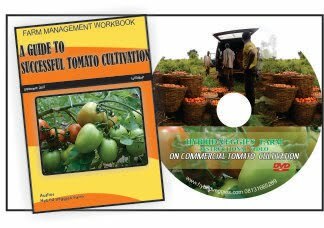 Do you wish to establish a firm foundation requires to succeed in veggies business or looking to consolidate your knowledge? If yes to all of the above, then where will you be this weekend? You too could join a group of youthful and to be farmers to learn the basics of veggies business from production to market. 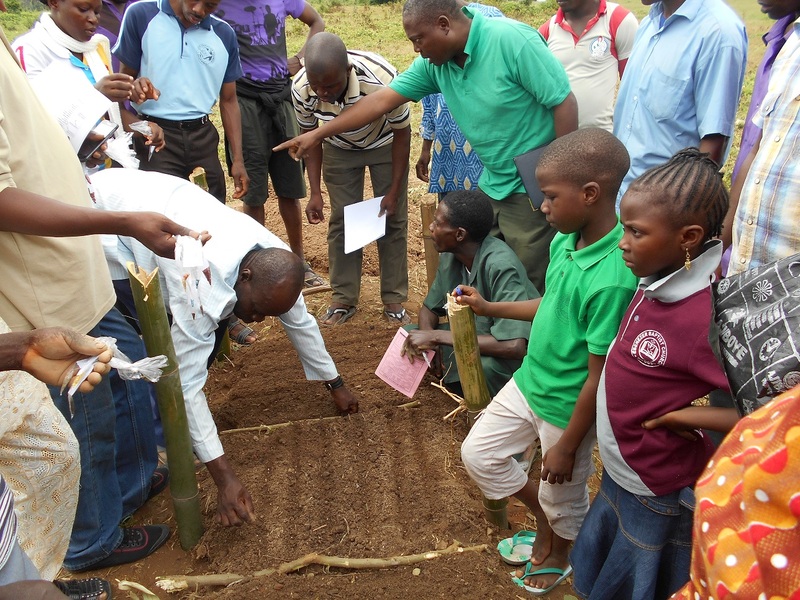 This all-encompassing training and mentoring involves setting up a demonstration farm to be managed by the participants. 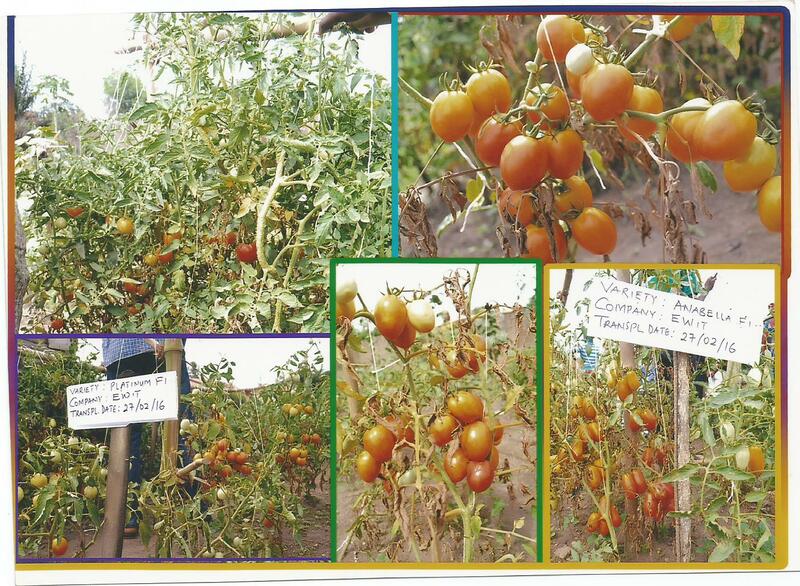 The demo farm would have among others different varieties of tomato, cucumber, water melon, chili pepper, sweet pepper, green pepper, okra, eggplant, lettuce, carrot, cabbage, yard long beans, onions etc. Establishment of nursery (STAGE 1) has been done 9th of July, 2016 while the transplanting and the direct planting exercise (STAGE 2) shall be conducted 30th July, 2016. 4.Except for the resident farmers that this project was built around, any other participants would pay a training fee. 3. 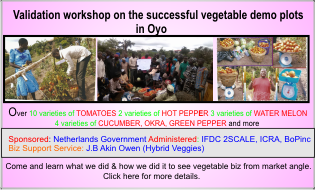 INVITATION TO FREELY PARTICIPATE IN A VALIDATION WORKSHOP TO REVIEW THE SUCCESS OF OUR VEGETABLE DEMO PLOTS IN OYO on 7th July, 2016 @ Ultimate Event Center, Alagbon, Oyo town, Oyo state, Nigeria by 10 am. From between the months of February to May, 2016, with a goal of enabling our local vegetable farmers and other value chain actors embrace modern best practices in vegetable production, our organization set up 5 demonstration plots in all the four local governments of Oyo town with mouthwatering and unbelievable yields. On these demo plots, it was designed an all participatory exercise and we taught them the best modern practices needed to produce result and also shared with them chemical application protocol/pest management program/soil management among others. 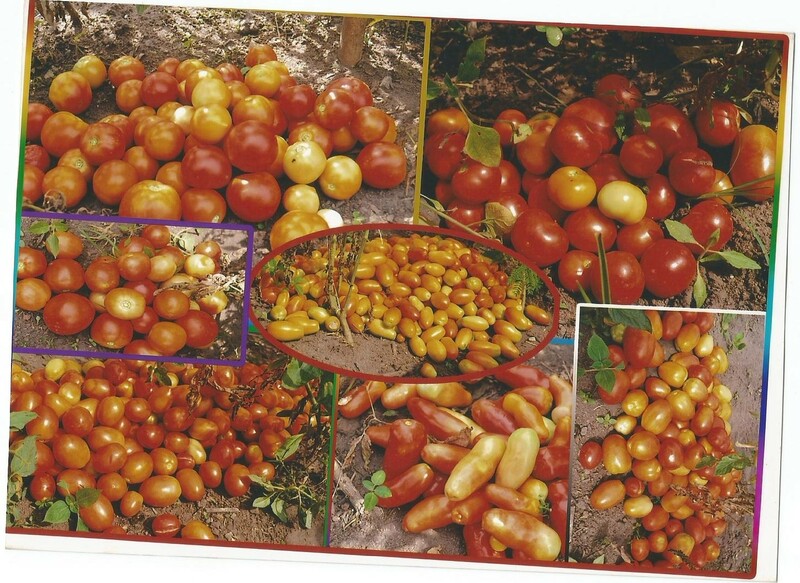 Our farmers/ABC actors were all dazed as the yield coincided with the period tomato price skyrocketed in Nigeria. 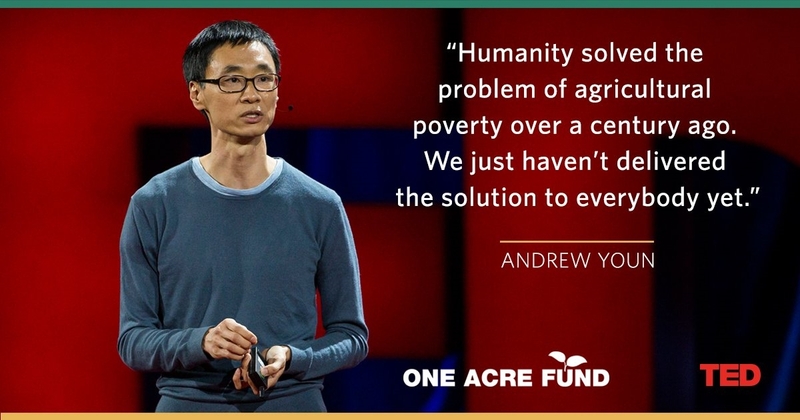 Gladly enough, they made tons of money from the demo plot to a scale of over 1000% increase in income on the same land size compare to using their own local methods and seeds. Come and learn what to and what not to do when cultivating vegetables and also experience an overview of cost-benefit analysis of some vegetables with great opportunities. You can watch the video https://youtu.be/9NxpOk3ShRE of one of the harvesting exercises on our blog site to experience what is possible even in the season of tomato scarcity in Nigeria. The program entitled “Toward Sustainable Clusters in Agribusiness through Learning in Entrepreneurship” (2SCALE) aims at improving rural livelihoods and food nutrition security in Africa. It was created by a consortium of partners, led by International Fertilizer Development Center (IFDC), and comprising the Base-of-the-Pyramid innovation Centre (BoPInc.) and the International Centre for development-oriented Research in Agriculture (ICRA). The program is financed by government of Netherland. J.B Akin Owen and Sons Enterprises (whom Hybrid Veggies is a subsidiary) provide the business support service for the project in the stated location. We here by invite youths agripreneurs and vegetable farming enthusiasts in and around Ibadan axis to freely participate in a flowering field day exercise on the 2nd of July, 2016 by 10 am. On this field day, you would be opportune to see a list of vegetable crops cultivated to show to the participants what is possible in South-West Nigeria particularly during the wet season. Also, you would see which are the best varieties of each vegetable crop to cultivate around this period from East-West seed company and others whether on a small scale or commercial farming. You can equally ask questions from vegetable farming experts in attendance about the best techniques that can be adopted during this period to have best result on your farm. On this day, we would be conducting harvesting of some vegetables with the resident farmers. The program is sponsored by BATNF in partnership with East-West seed company and IFDC 2SCALE. A transport allowance provision and more would be made available to vegetable farmers in attendance who have sincerely come to learn modern best practices expected to be replicated on their own fields. Address: College Bus-stop, Odo Ona Kekere (Arapaja), New Garage-Challenge Ibadan, Oyo state, Nigeria. We here by invite you to participate freely in transplanting field day exercise on the 11th June, 2016 in Ayepe-Apomu, Isokan local government, Osun state, Nigeria coming up by 12:00 pm. In this exercise, you would be opportune to participate in the transplanting exercise and ask questions as you deem it fit. Find in the table below the list of vegetables we would be transplanting and those we would carry out the direct planting. The program entitled “Toward Sustainable Clusters in Agribusiness through Learning in Entrepreneurship” (2SCALE) aims at improving rural livelihoods and food nutrition security in Africa. It was created by a consortium of partners, led by International Fertilizer Development Center (IFDC), and comprising the Base-of-the-Pyramid innovation Centre (BoPInc.) and the International Centre for development-oriented Research in Agriculture (ICRA). The program is financed by government of Netherland. J.B Akin Owen and Sons Enterprises (whom Hybrid Veggies is a subsidiary) provides the business support service for the project in the stated location. NOTE: The project makes provision for a number of registered cluster members who are local vegetable farmers/ABC actors in vegetable value chain in that geographical location, in the area of transport allowance/Feeding. You would not be entitled to any of these provisions but as part of our Corporate Social Responsibility at J.B Akin Owen, youths and others who are interested in going into vegetable business are invited to witness and participate in the exercise for FREE with a view to enrich their knowledge, entrepreneurship and food security. CALL OR TEXT/WHATAPP TO 08131665289 AT LEAST ON OR BEFORE 4 DAYS OF THE EXERCISE TO PERFECT YOUR ITINERY. Come and learn the best transplanting techniques that would give your veggies a great boost with opportunities to ask other related questions.